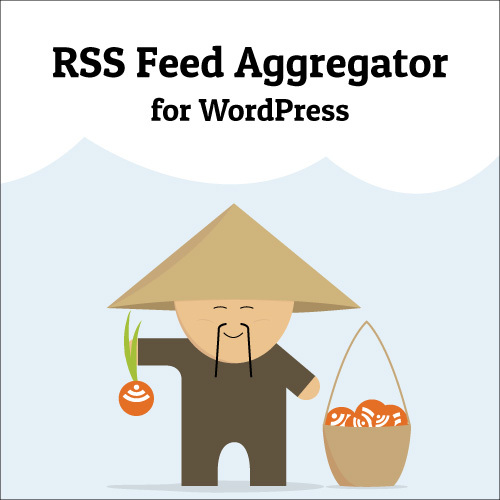 The WP RSS Aggregator plugin is growing and looking for translators to translate both the core plugin and add-ons into several languages. If you’re fluent in any of the below languages and would like to help out the community, get in touch via the link below. You’ll be rewarded with a free one-year license for all add-ons, per language translated. That’s an overall value of over $250!